Register Log In wirral forums Forums Metal Detecting Back with a different name! Havnt been here for a long time! I used to be here under the profile name x_plore. I can’t get access back to that account so have set up this one. I’ve recently started getting back into detecting and will be sharing my finds again as often as I get out. 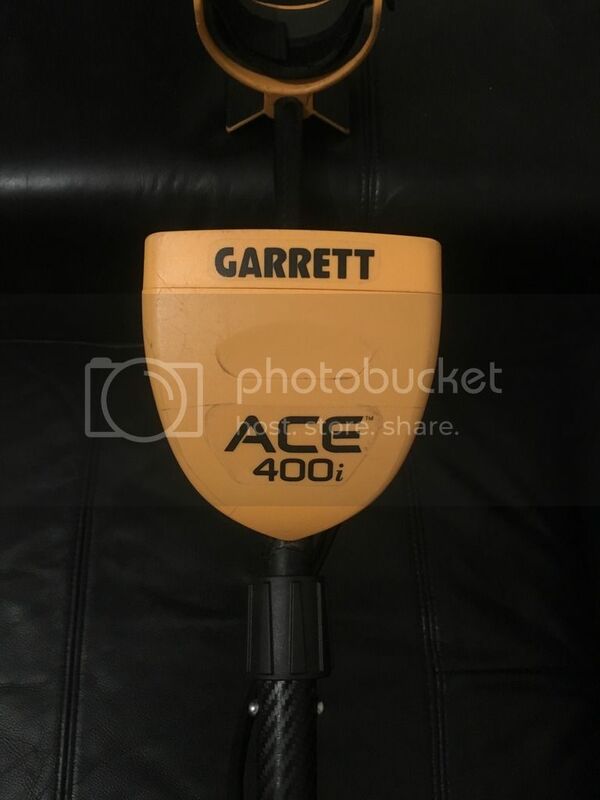 I’ve purchased a Garrett 400i which I’m hoping will be as good as the reviews! Anyway as I’ve said I’ll update you with finds from my outings! I’m going on a rally in Chester in a couple of weeks so hoping to get some decent finds to show you all from that! Look forward to hearing from you all again! Welcome back, you have been very much missed. Haha thanks DD I’ve missed getting involved! Welcome back, you were missed on here. Do you still go out on urban explores? Last edited by snowhite; 4th Apr 2018 4:23pm. Couldn't carry on , the old back started to complain at my frenzied digs trying to find something ,ha. Didn't lose out though sold the the detector, probe and few other accessories for a good price on eBay to someone down south. Hope the weather improves for you so you can get out there mate. Haha yes Jeff that was a well good coin you got on Friday! Get a picture up! These are Jeffs finds including his big silver! Very good finds . Are you pleased with your new detector? Jeffs been busy ,really good stuff there. Really hope you do well in Chester, must be loads of stuff to bring up...Did you read some of the posts on here about magnet fishing Explore? Where you trawl the rivers and canals with a magnet. Looked quite interesting would you ever consider doing that?Thanks for putting pics up.